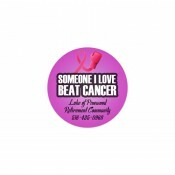 Awareness magnets are the perfect way of spreading awareness. 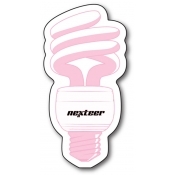 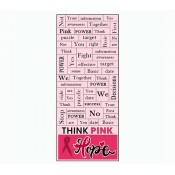 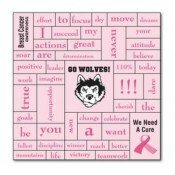 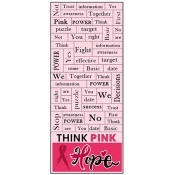 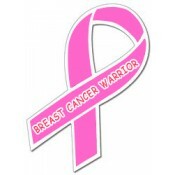 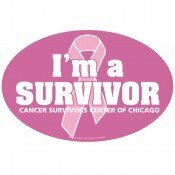 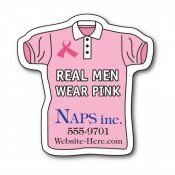 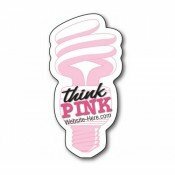 Our vast collection includes cancer awareness magnets, AIDS awareness magnets, breast cancer awareness car magnets, custom ribbon magnets, and etc. 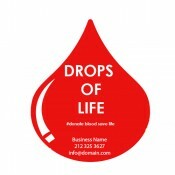 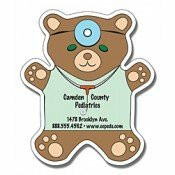 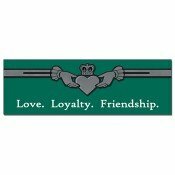 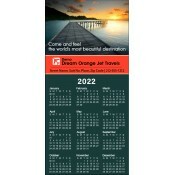 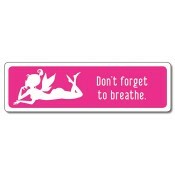 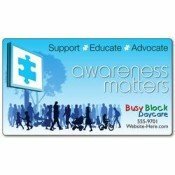 Personalized awareness magnets are meant for long term campaign and they are perfect for soul stirring. 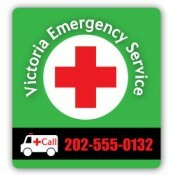 You and your family might be experiencing difficult times due to an illness, disease, disaster or social circumstances. 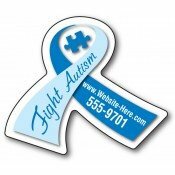 We do not know your struggles but we can help you to raise awareness about your suffering through these full color awareness magnets. 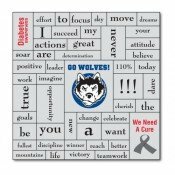 These custom magnets imprinted with messages will help you to encourage others to join you in the fight against the disease and inspire them through your experiences. 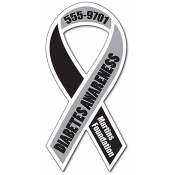 Traditional awareness tokens such as printed paper badges or ribbons last only for a day. 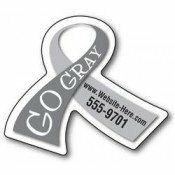 However, our awareness magnets can spread the real awareness by being placed over the refrigerator doors for months or even years. 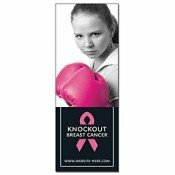 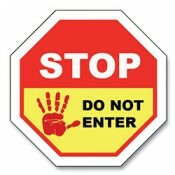 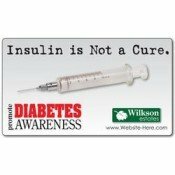 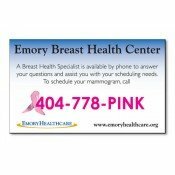 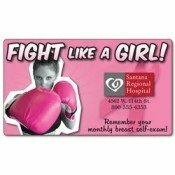 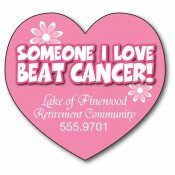 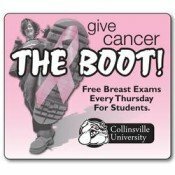 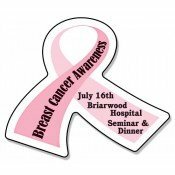 The custom awareness magnets that we offer are extremely affordable, durable and lend high potential visibility. 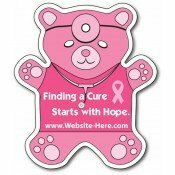 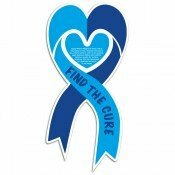 You can choose from a vast assortment of awareness magnets including support my cause magnets, firefighter’s magnets, awareness ribbon magnets, magnetic cancer ribbons, law enforcement magnets, childcare magnets, adoption magnets, breast cancer ribbon magnets, car magnets and autism awareness magnets. 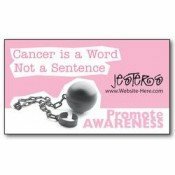 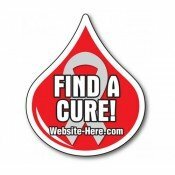 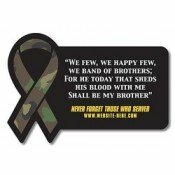 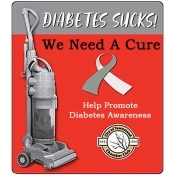 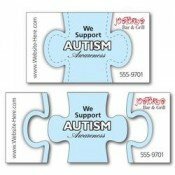 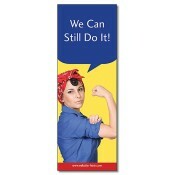 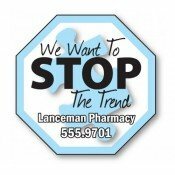 These awareness indoor and outdoor magnets are perfect as a gift to be given throughout the year or during special occasions such as awareness events, social events or community programs, youth events, or any other interesting mass participating events. 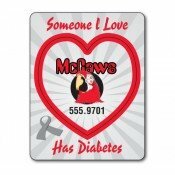 Free design assistance, free shipping, free artwork and free online design proof are offered on all custom orders. 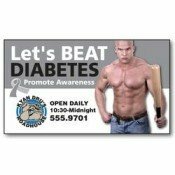 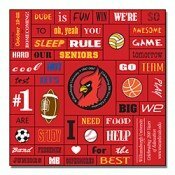 Not satisfied with our current selection of personalized awareness magnet and feel they are inept for your requirements? 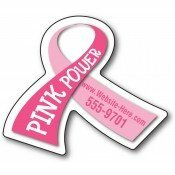 Pick up your phone and give us a call at 855-762-4638 or write to us at info@Cmagnets.com.